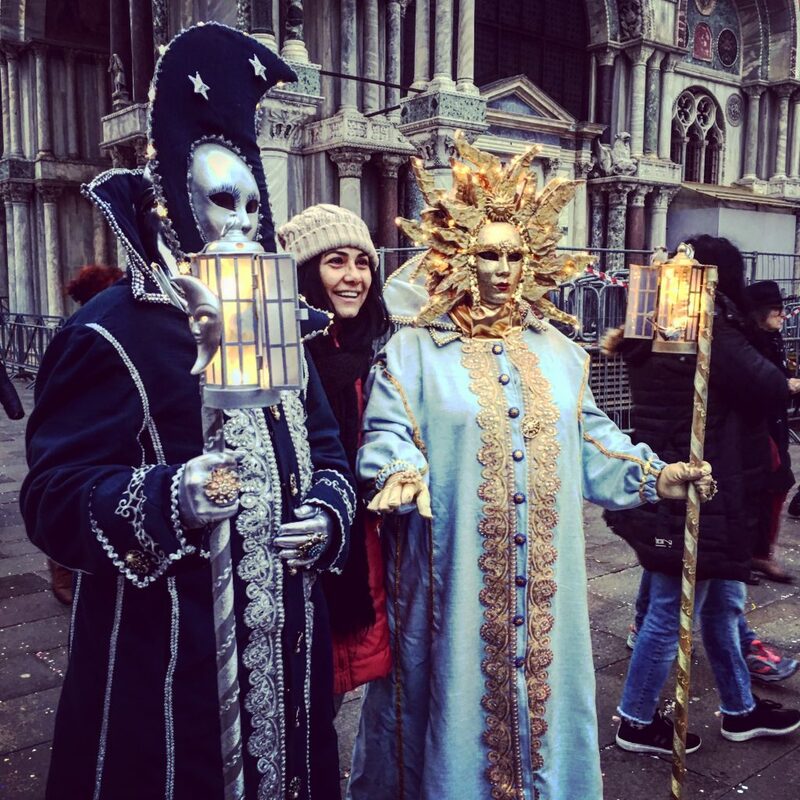 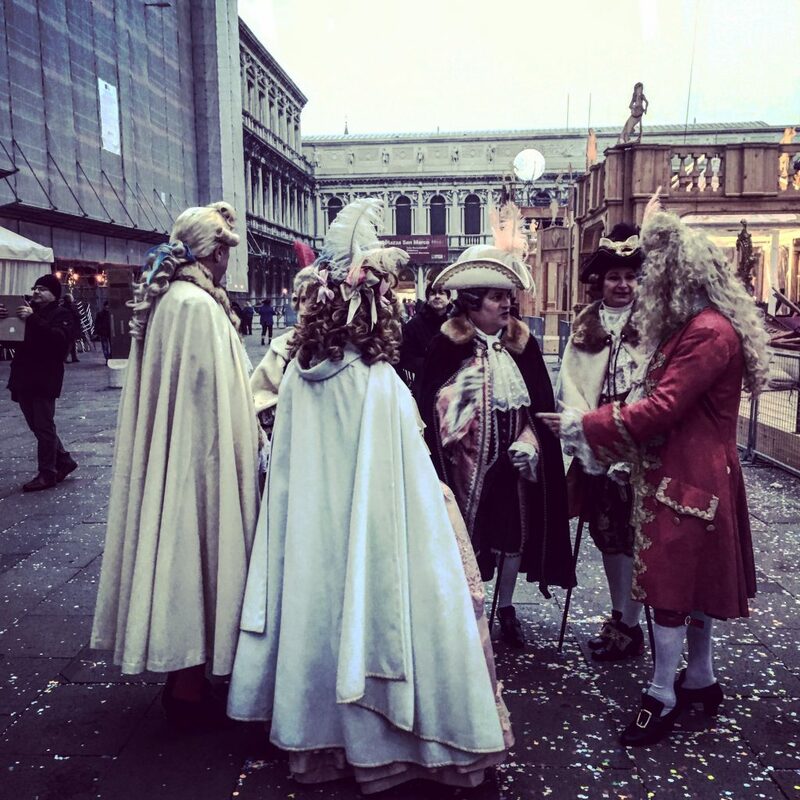 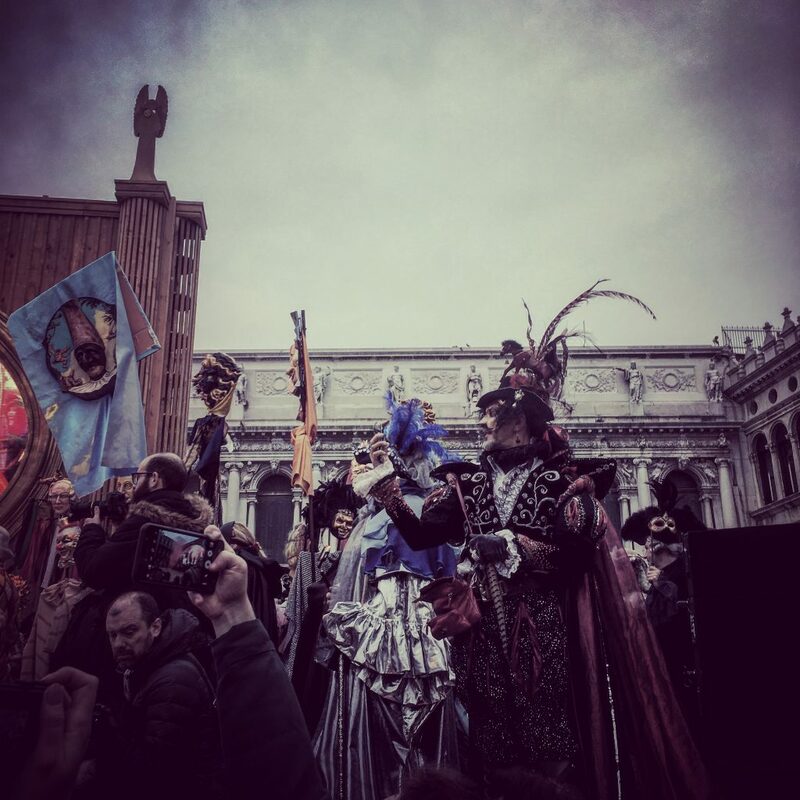 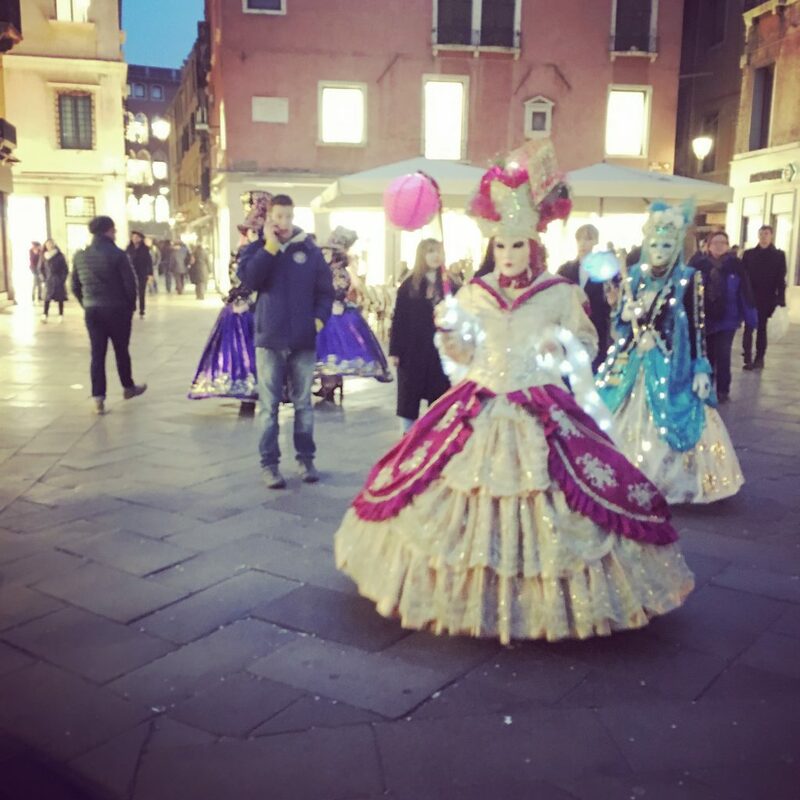 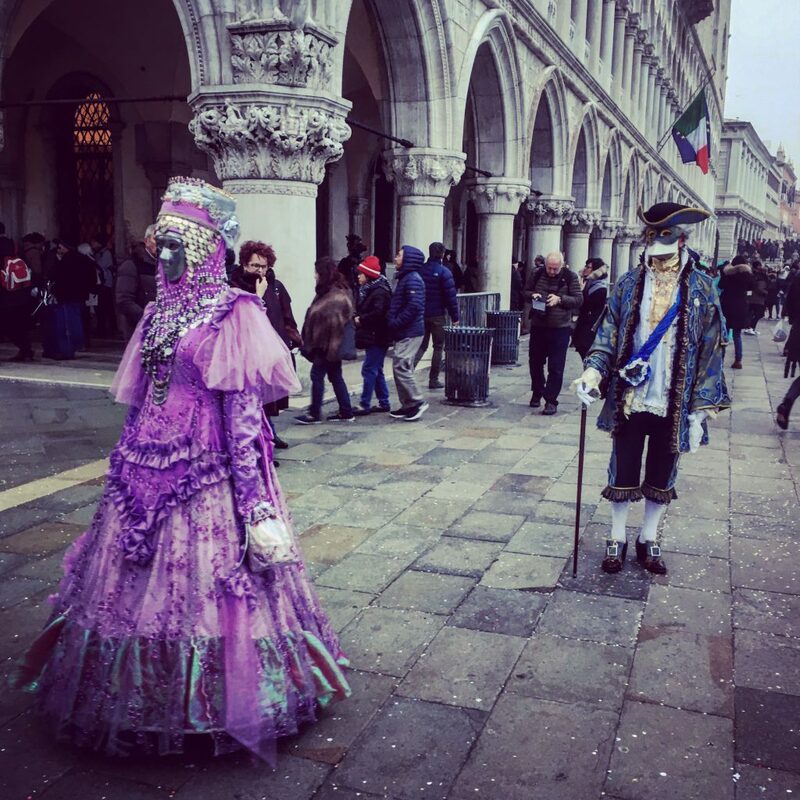 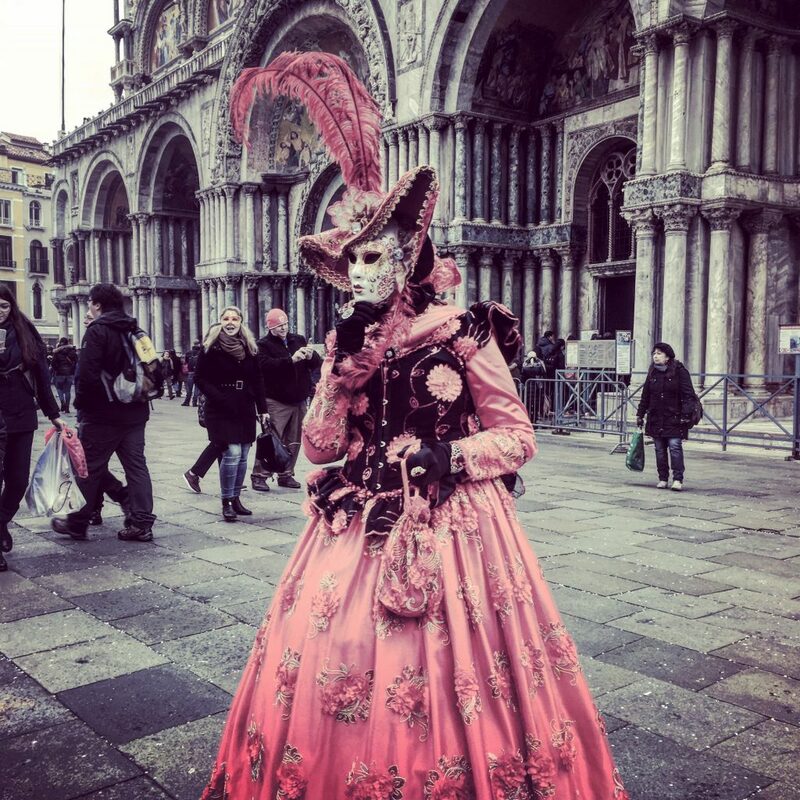 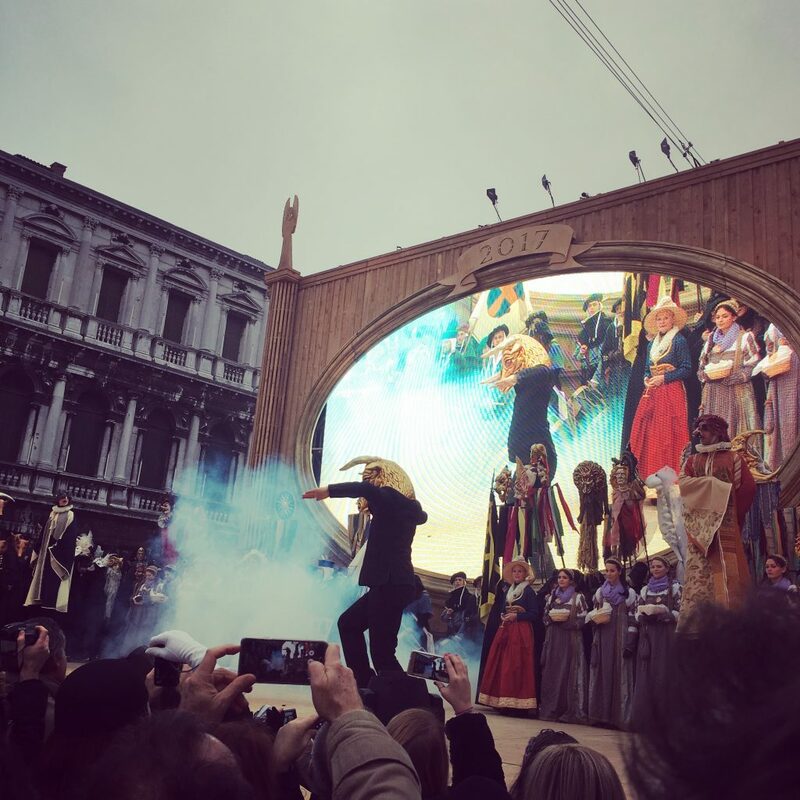 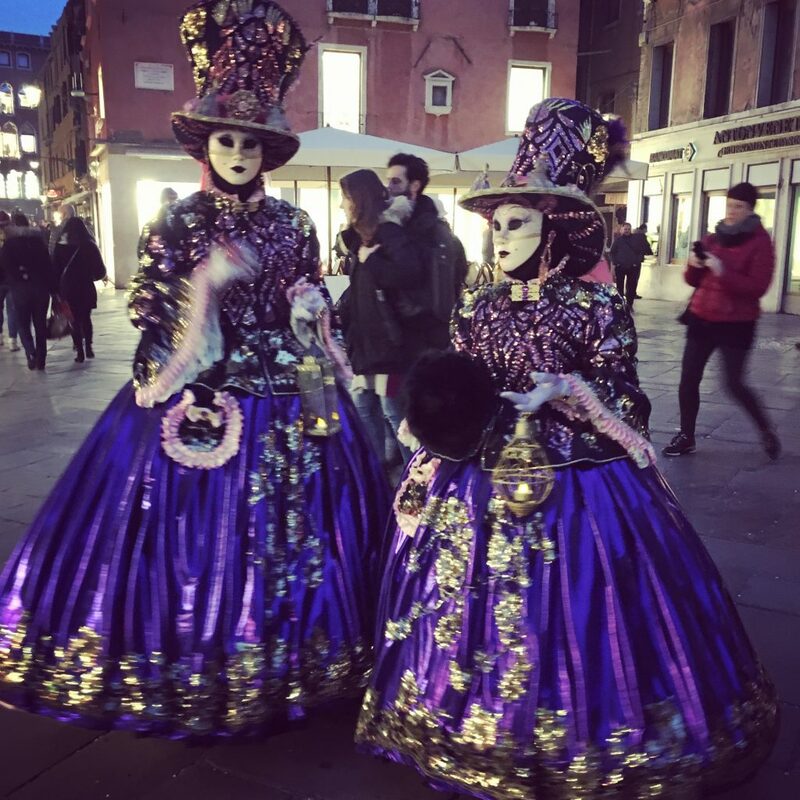 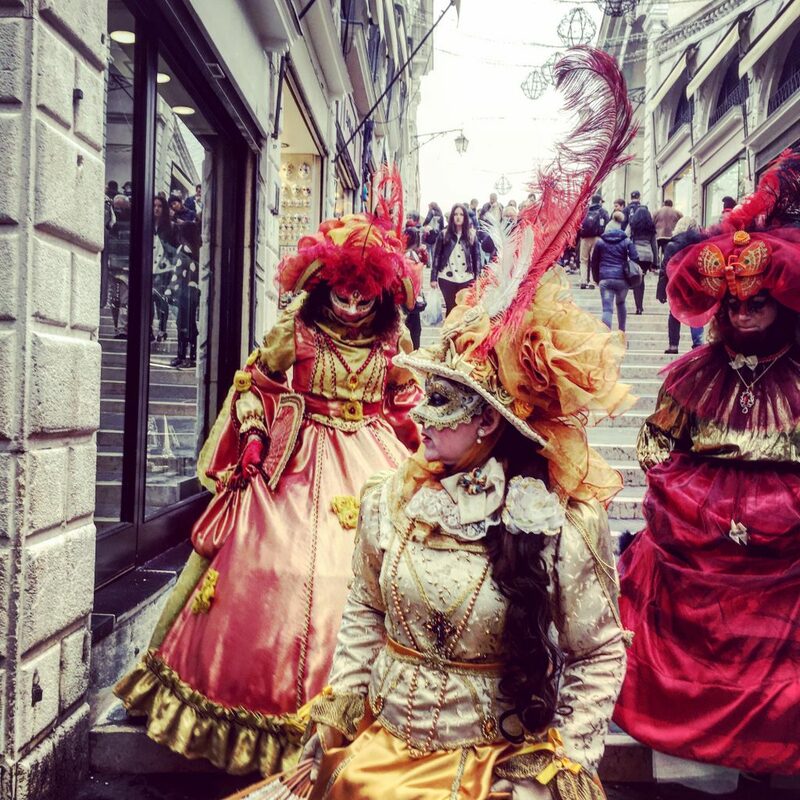 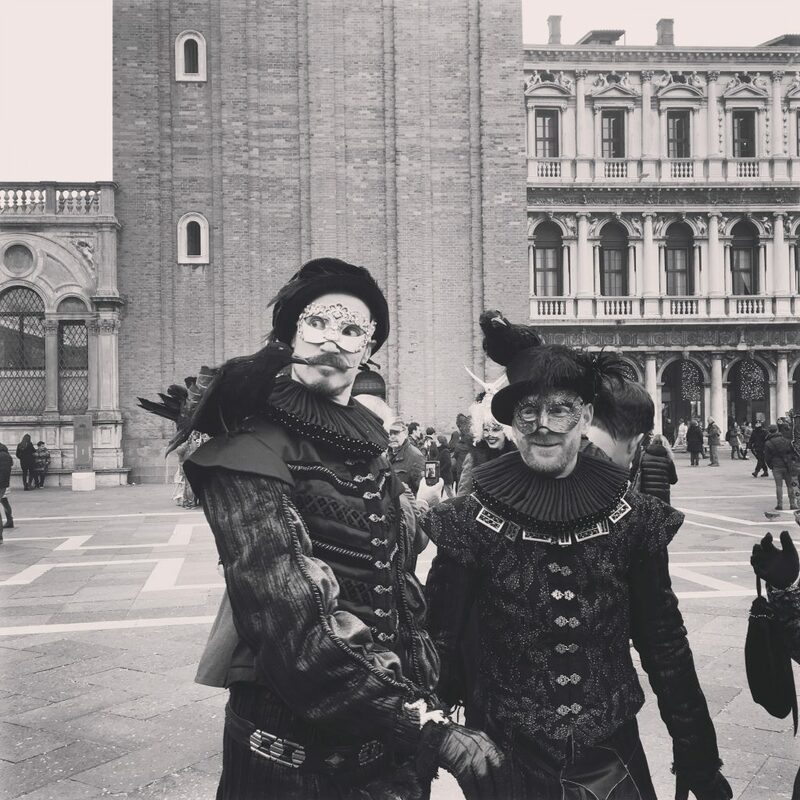 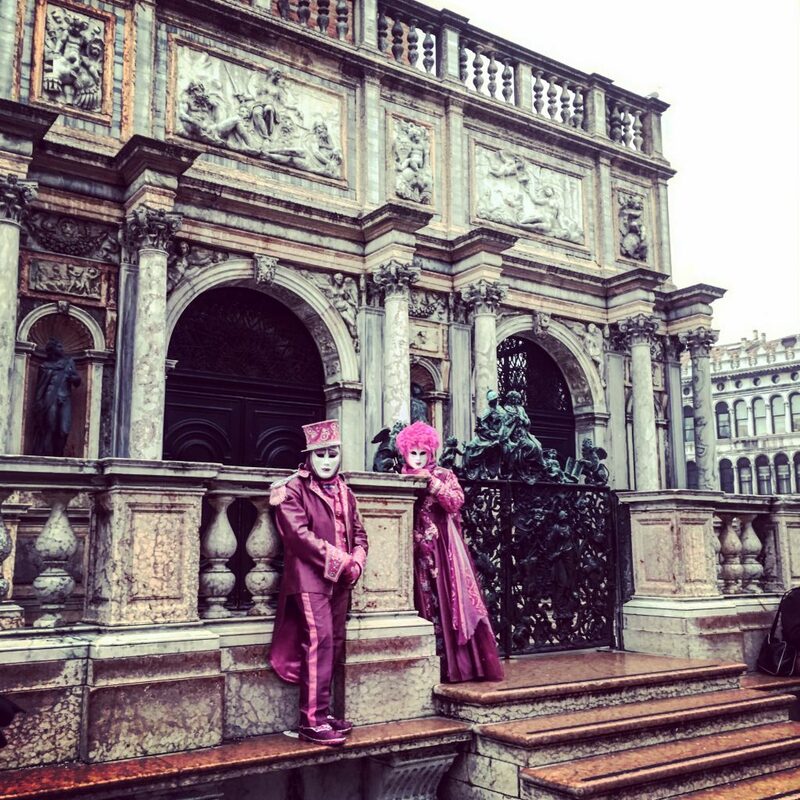 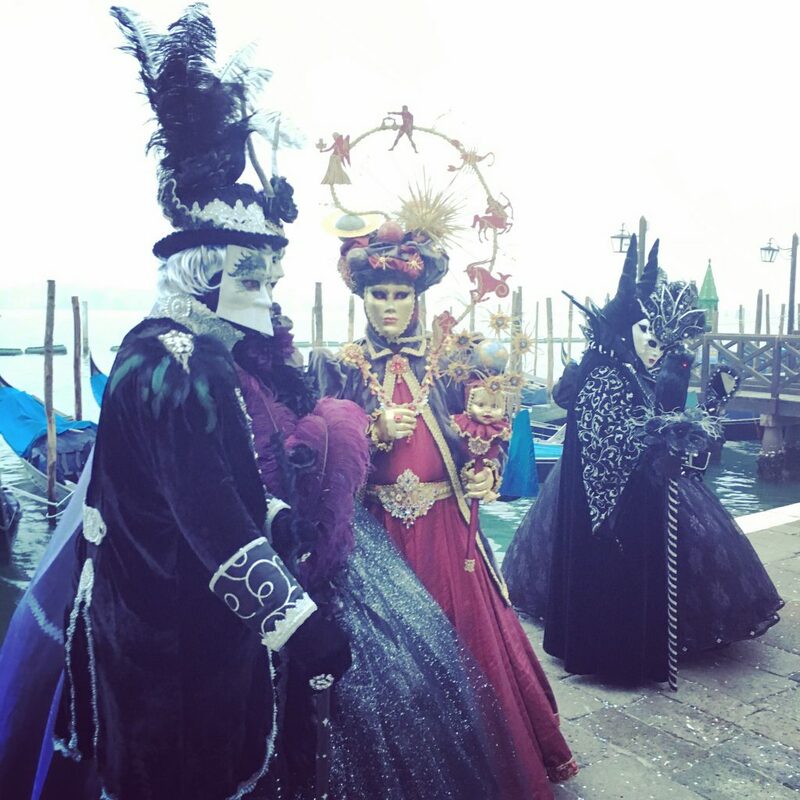 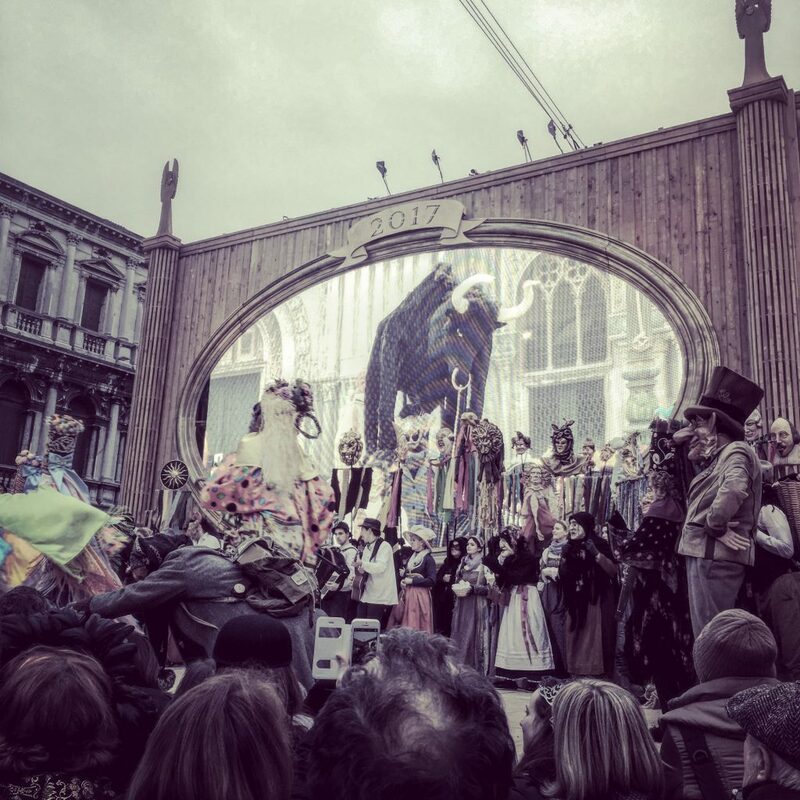 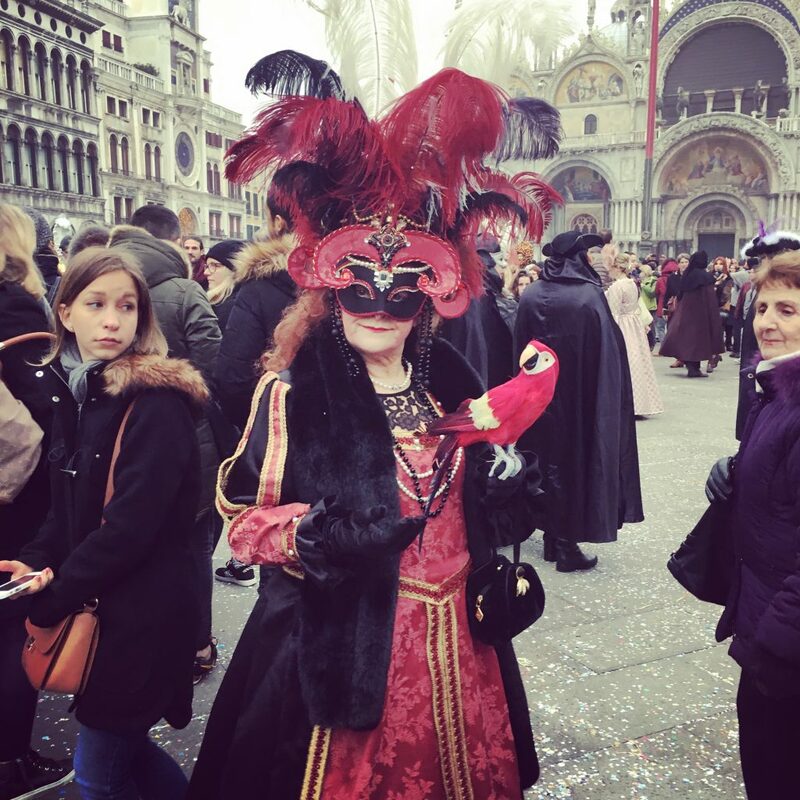 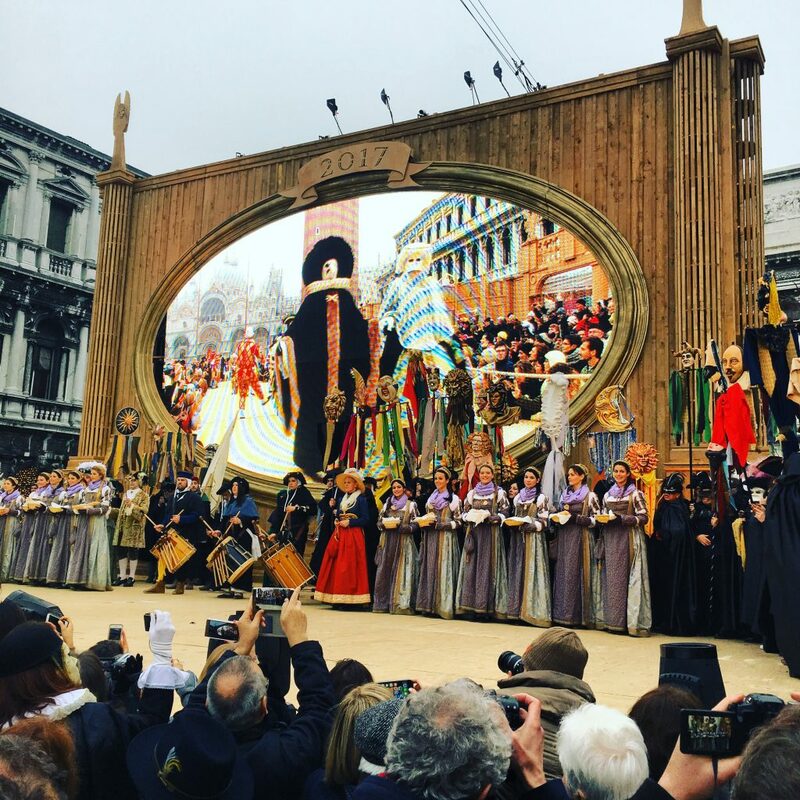 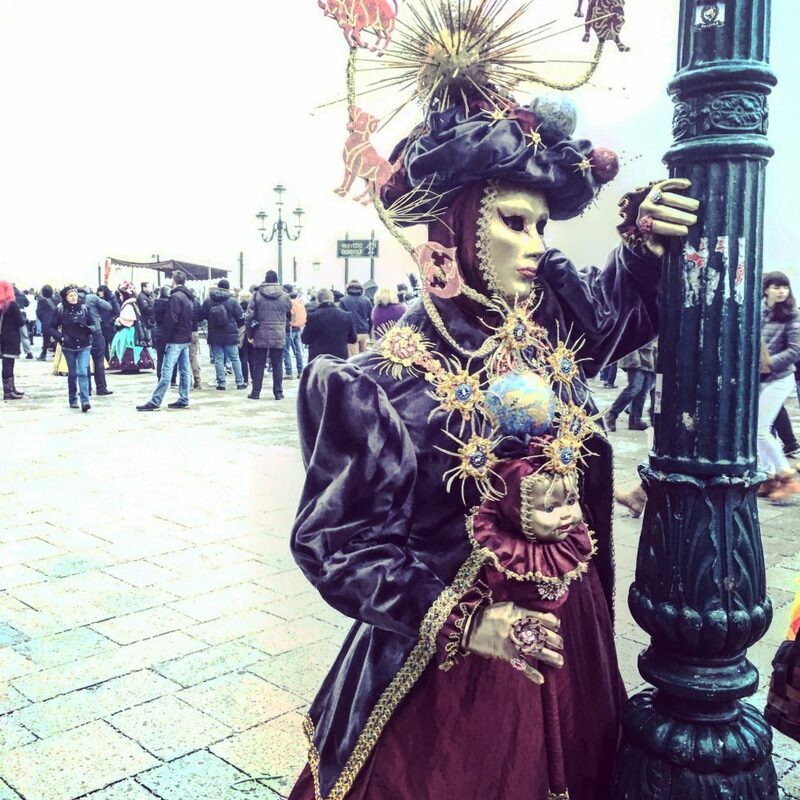 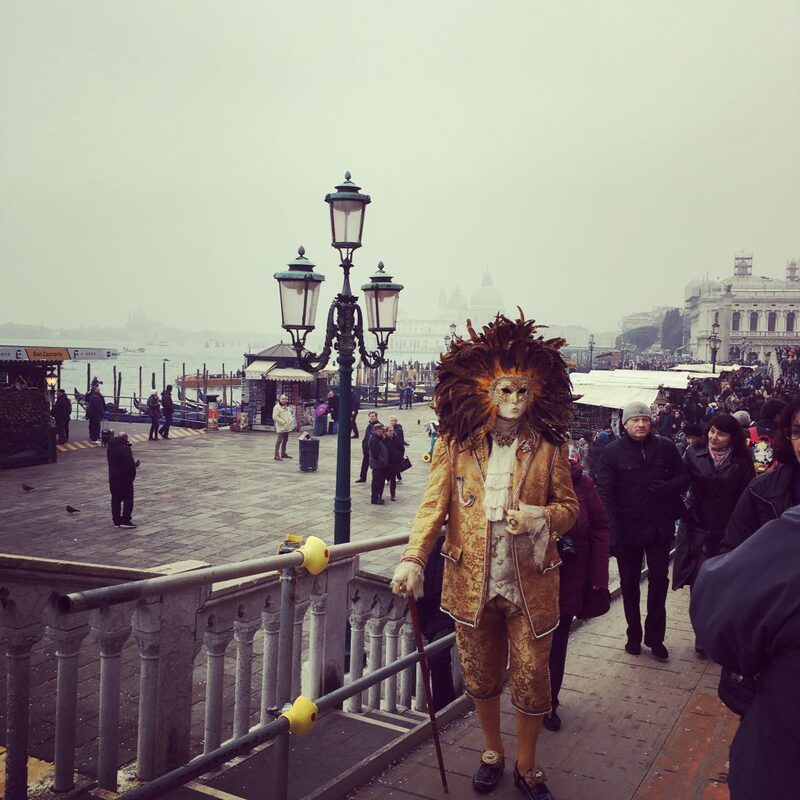 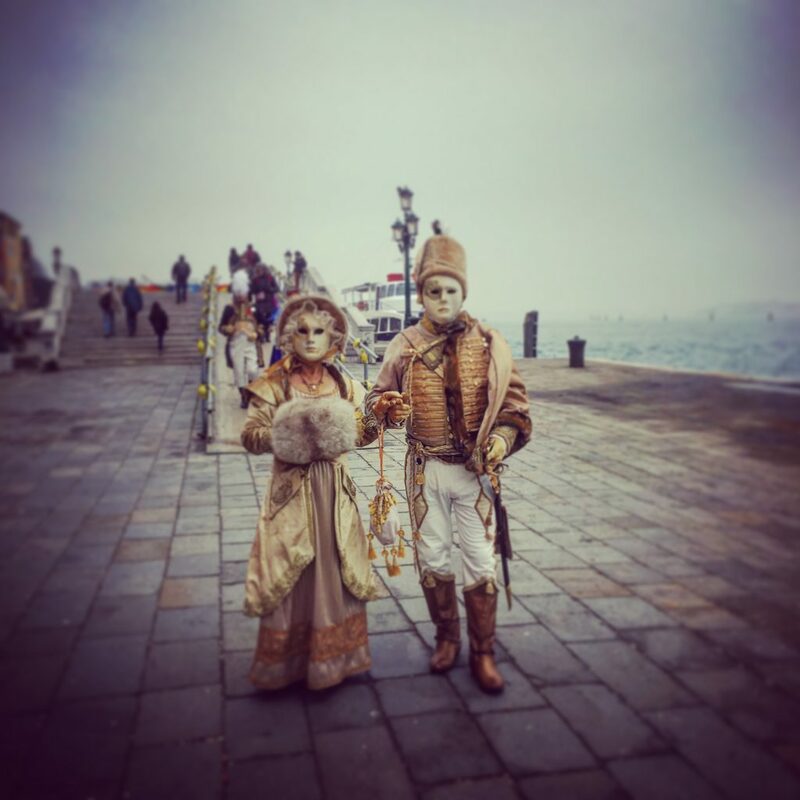 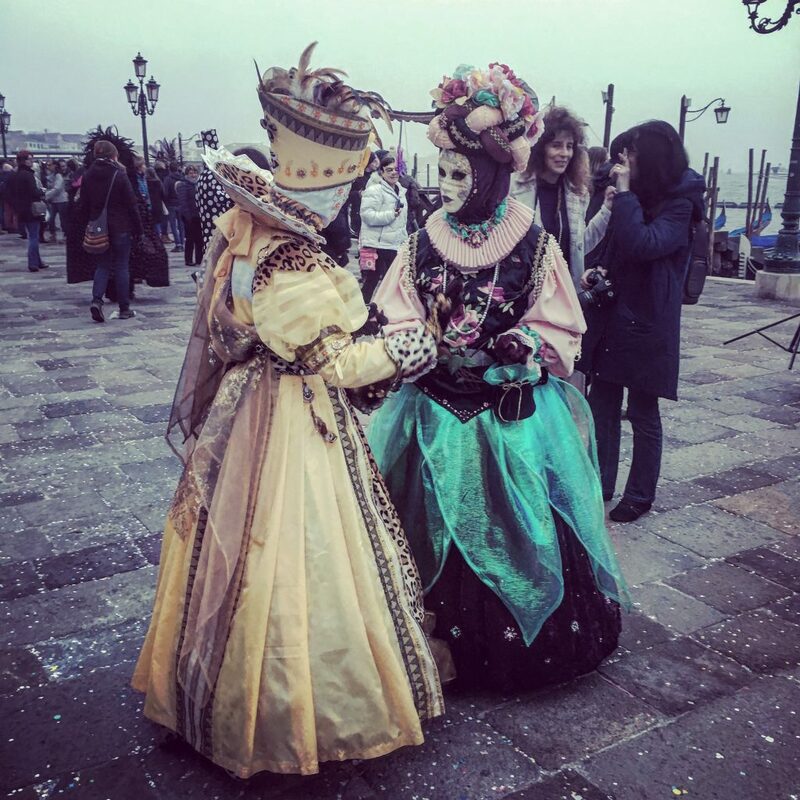 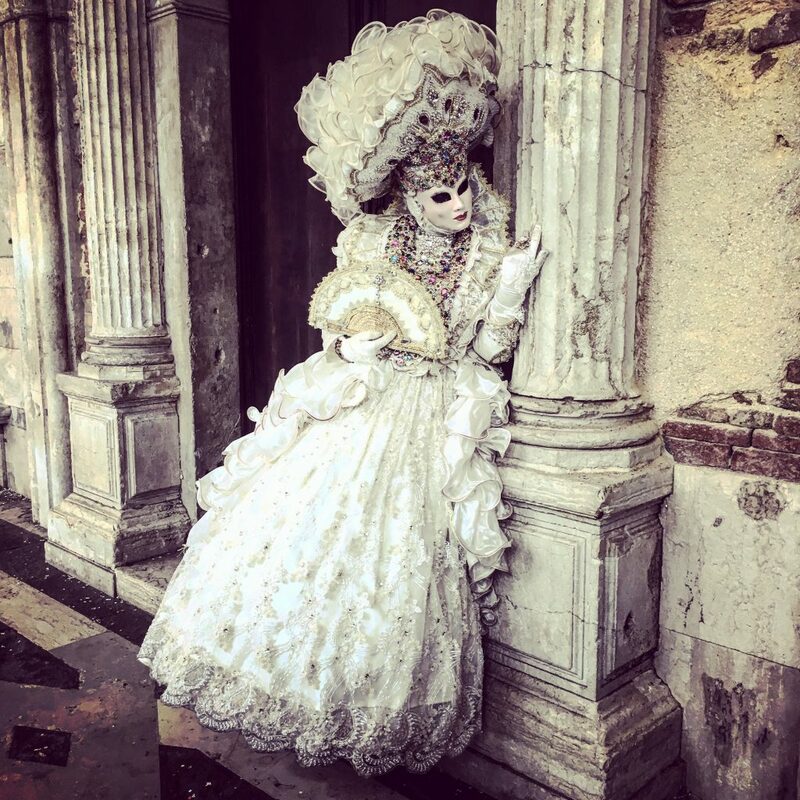 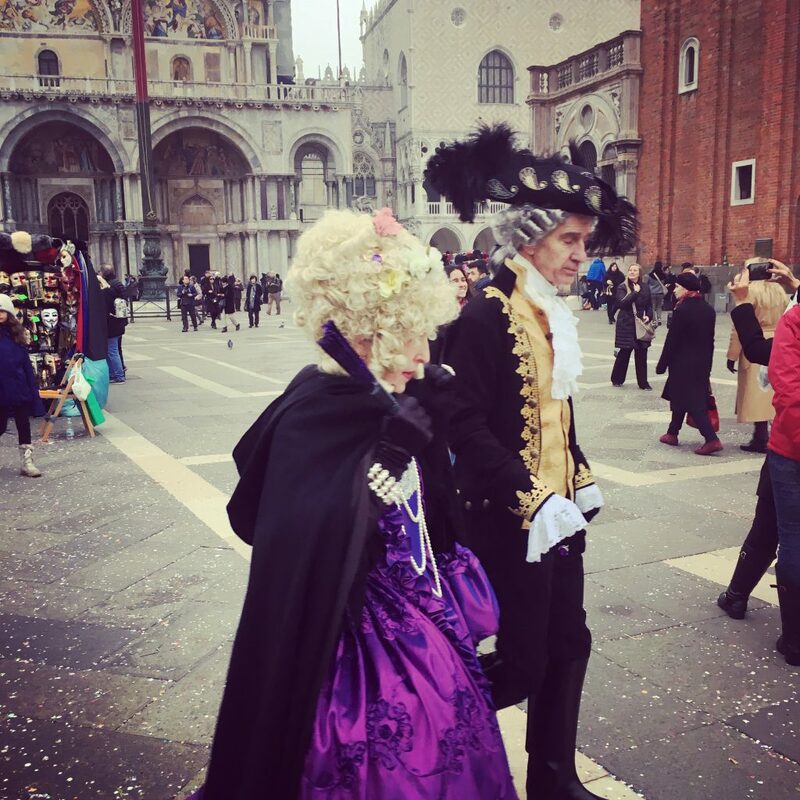 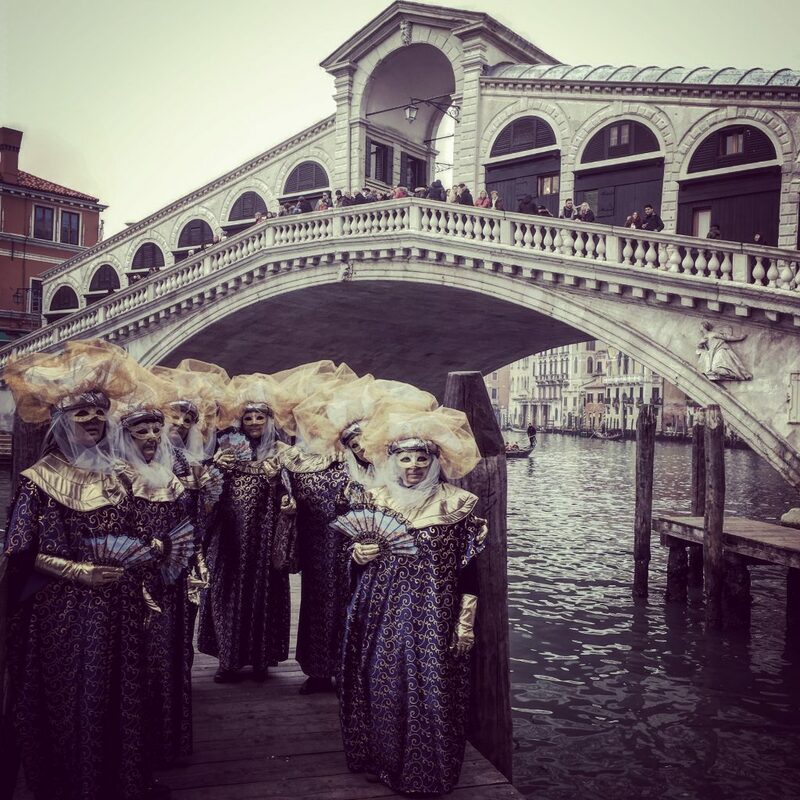 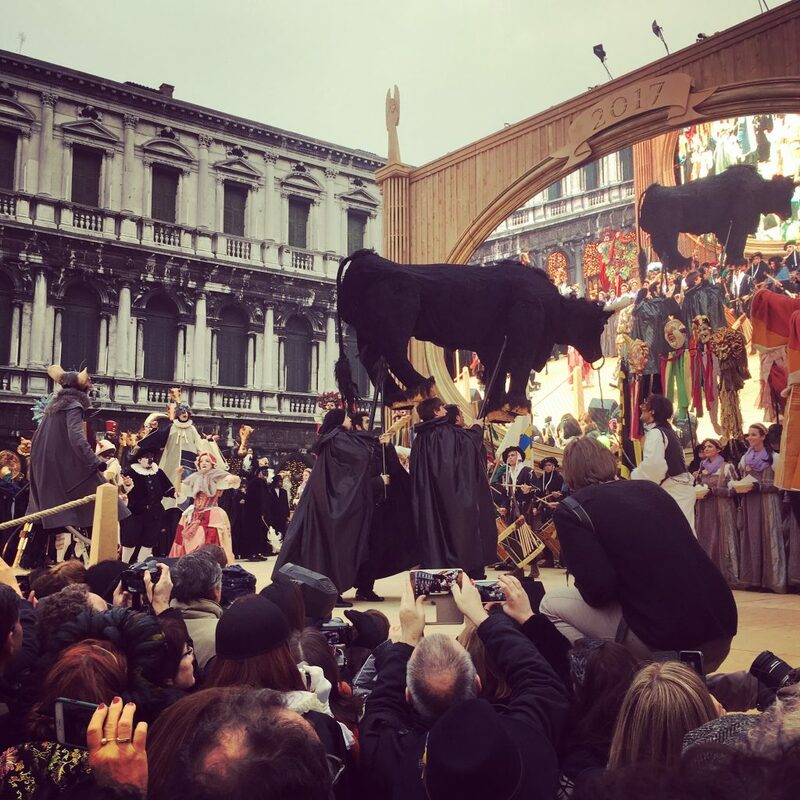 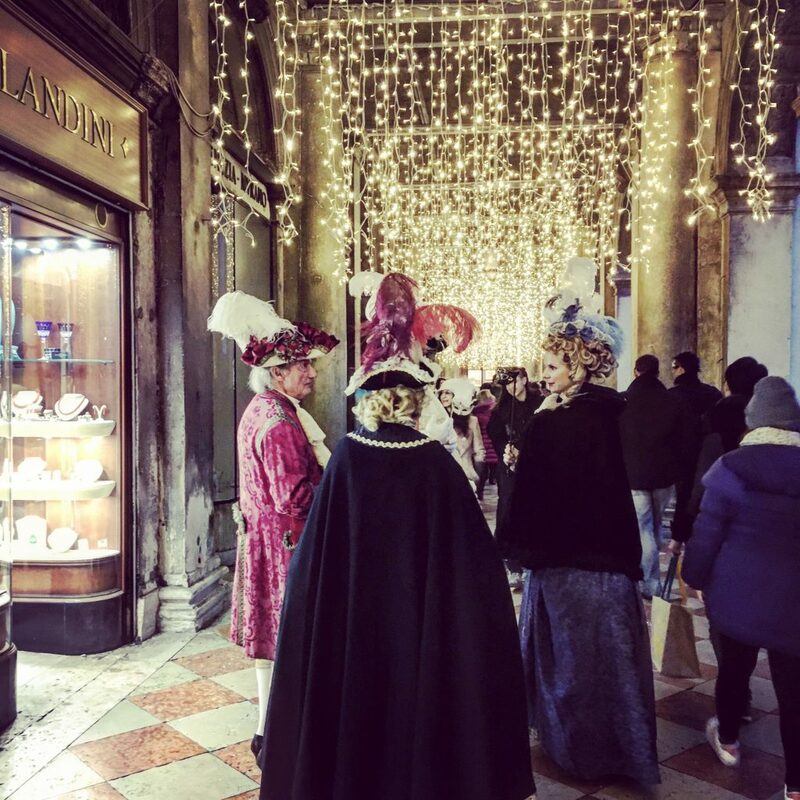 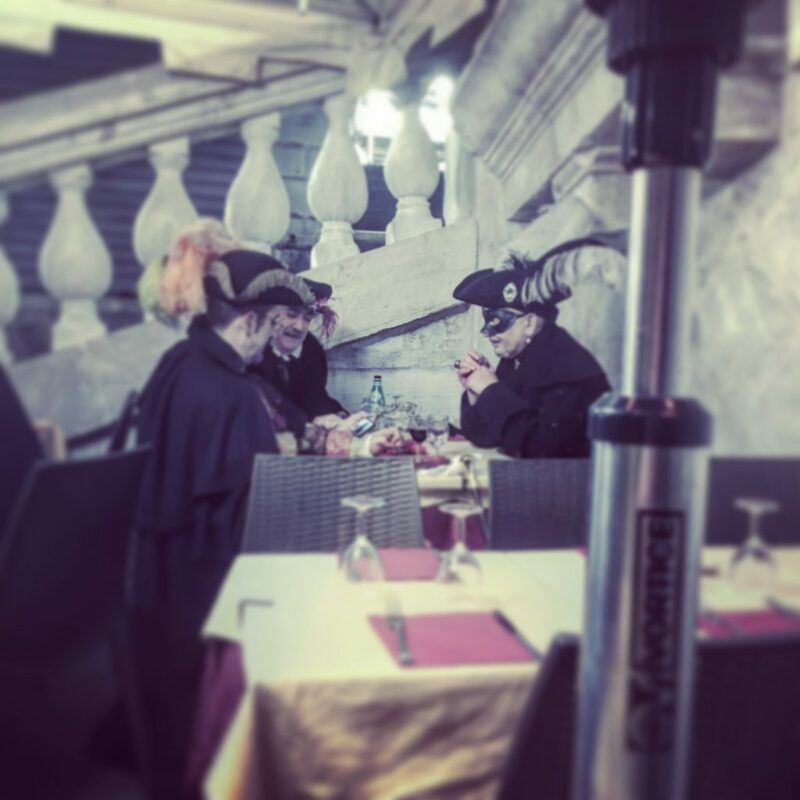 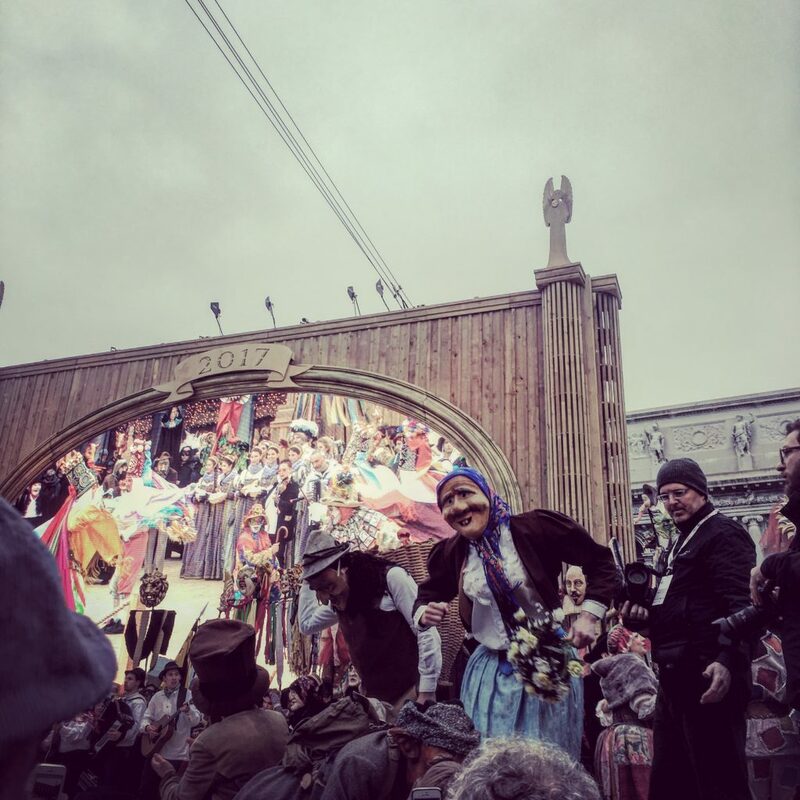 The dates for next year’s Carnevale are 27th January – 13th February. 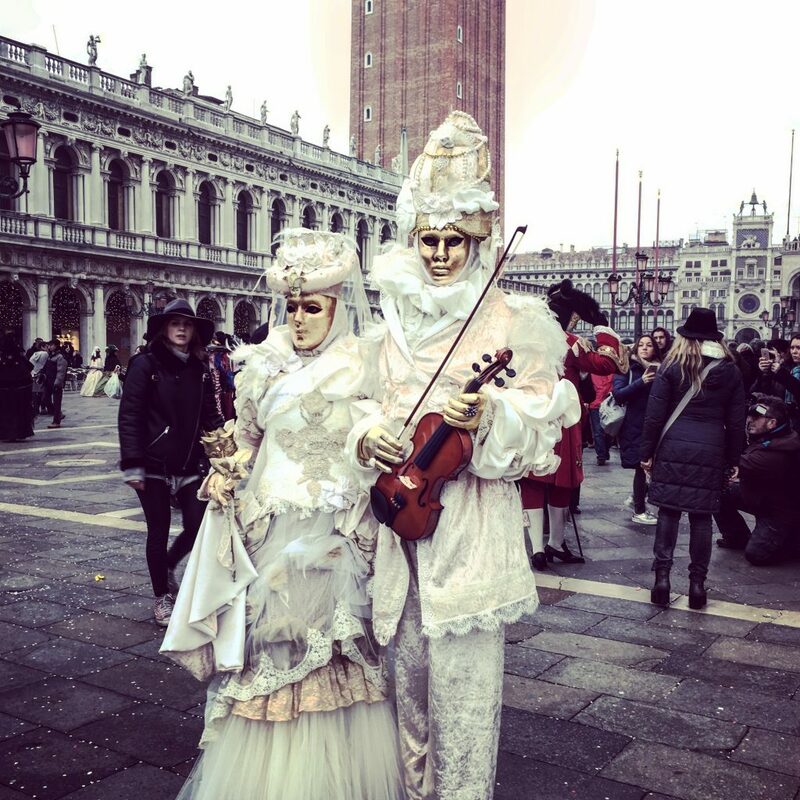 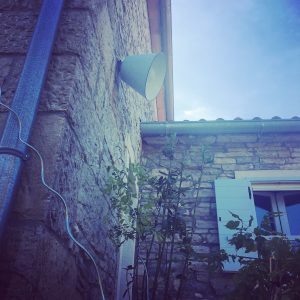 A limited programme of events has already been released here. 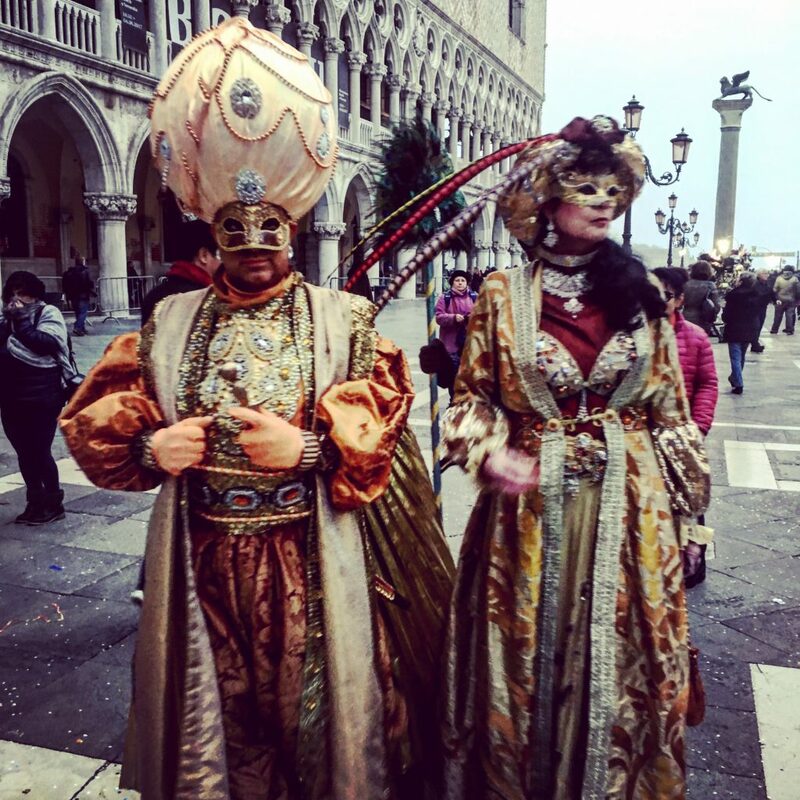 You’ve got plenty of notice to book flights & accommodation – and we promise, if you’ve not experienced it before, you will never forget it!